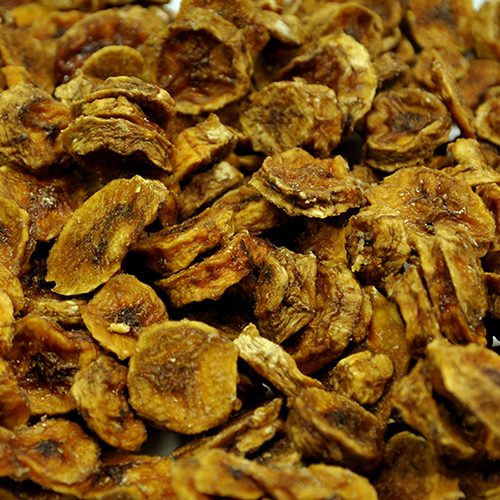 Organic dried banana coins are moist, chewy and extremely delicious. 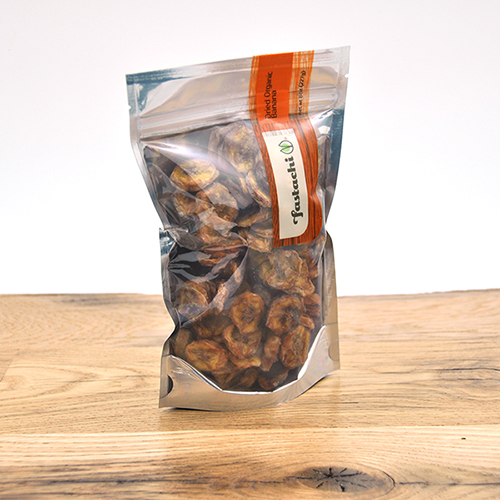 Slightly darker in color as they have no added ingredients, preservatives, nor pesticides. Bananas are a good source of dietary fiber, vitamin C, potassium and manganese, and a very good source of vitamin B6. 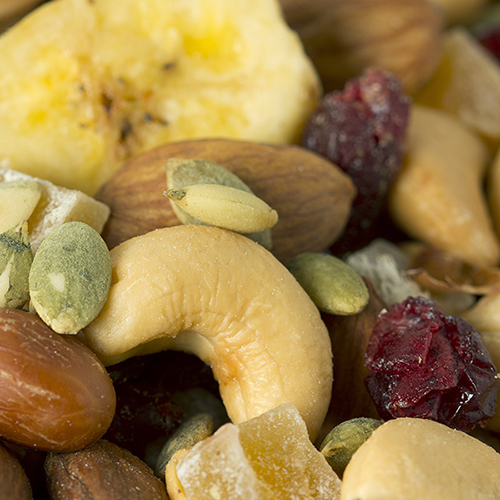 Add them to your favorite bowl of cereal or munch on them in handfuls as an energizing snack! NUTRITION FACTS: Serv. Size: about 1/4 cup (40g). Amount Per Serving: Calories 100 Fat Cal. 0, Total Fat 0g (0% DV), Sat. Fat 0g (0% DV), Trans Fat 0g, Cholest. 0mg (0% DV), Sodium 0mg (0% DV), Total Carb. 23g (8% DV), Fiber 3g (12% DV), Sugars 13g, Protein 1g, Vitamin A (2% DV), Vitamin C (4% DV), Iron (2% DV),. Not a significant source of Calcium. Percent Daily Values (DV) are based on a 2,000 calorie diet.